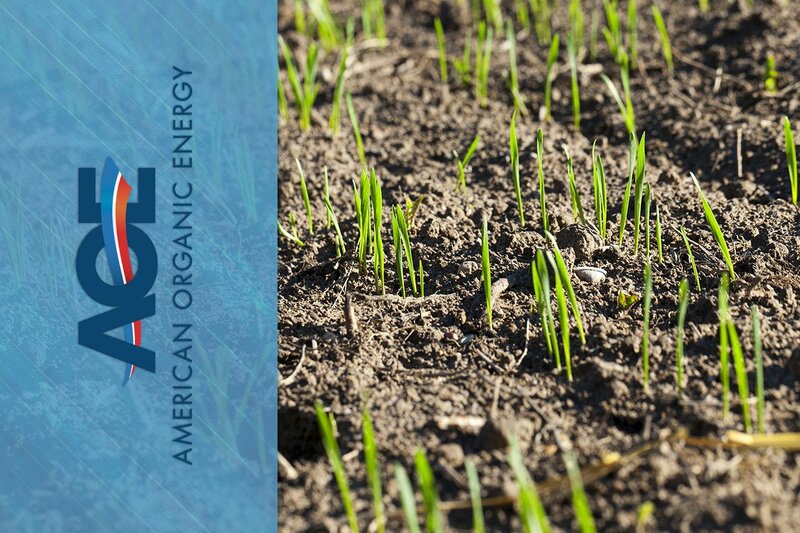 The spring and autumn seasons are perfect for landscaping and lawn maintenance, as well as the lesser-known art of.. 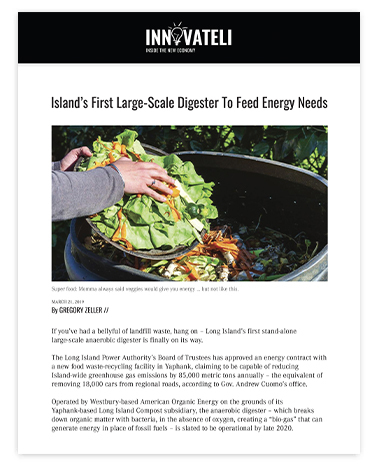 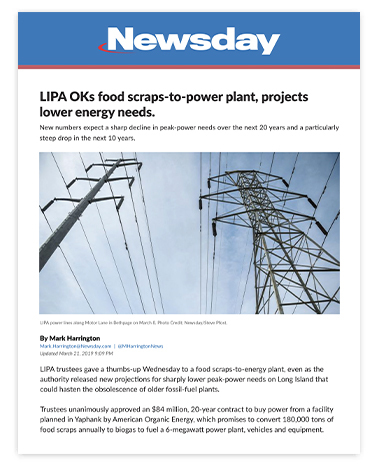 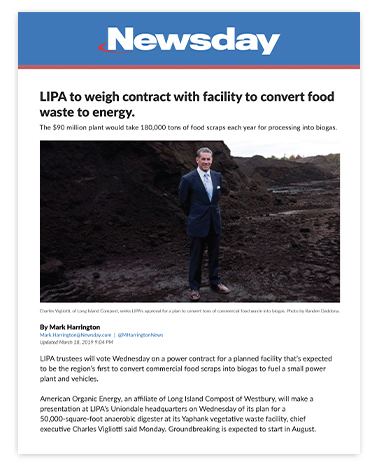 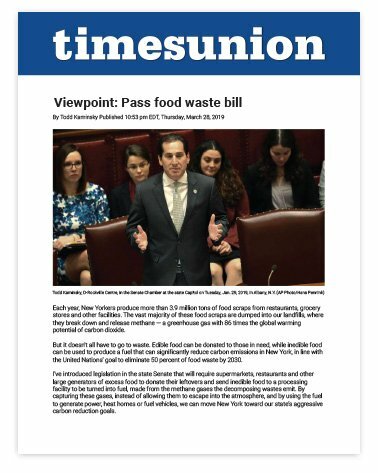 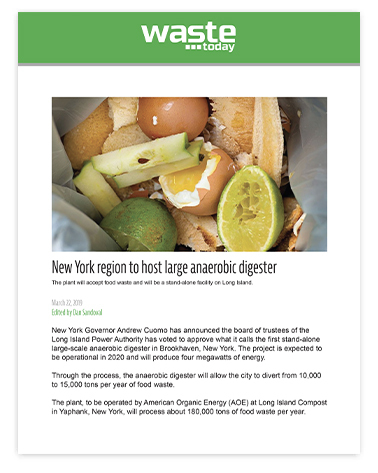 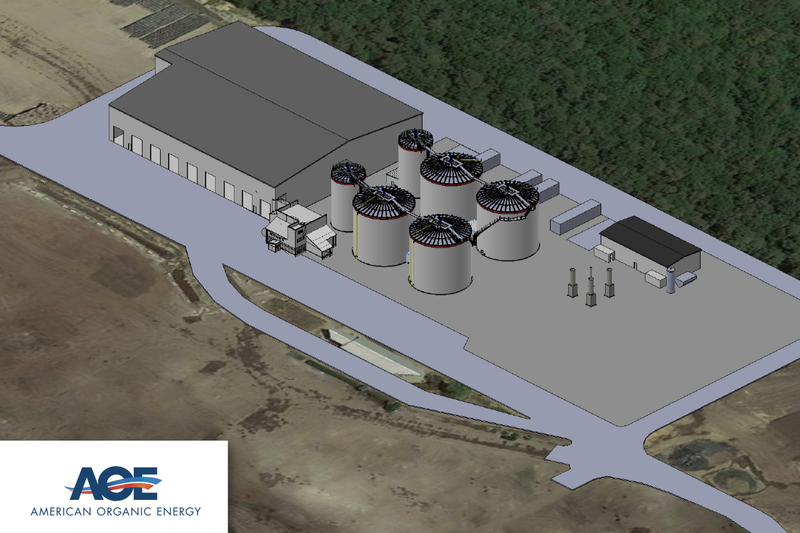 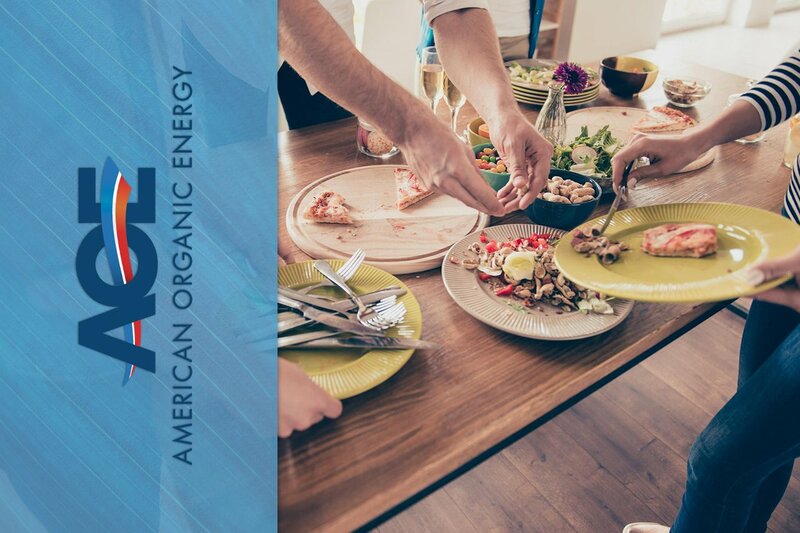 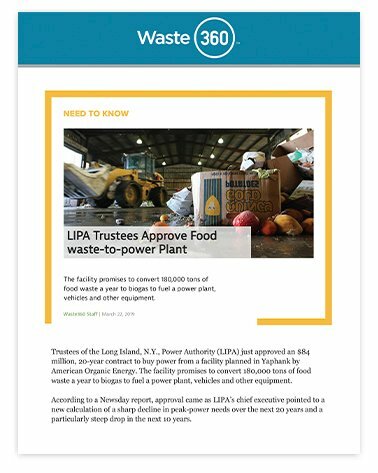 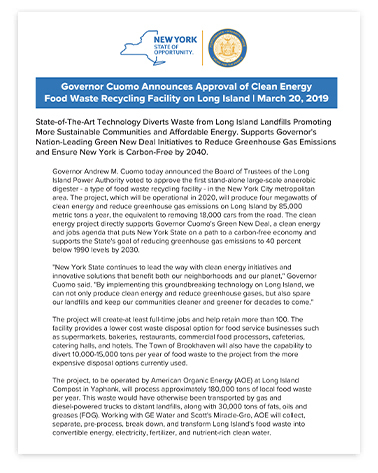 The Long Island Power Authority (LIPA) Board of Trustees recently unanimously approved a 20-year, $84 million contract to .. 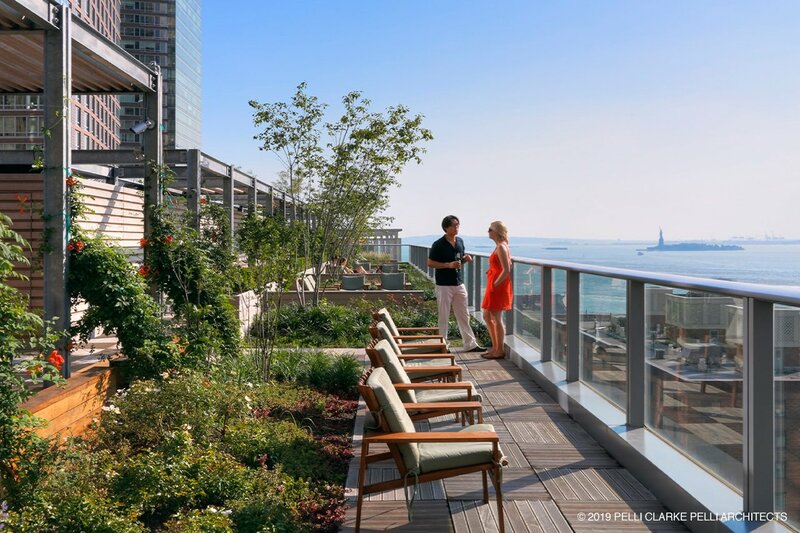 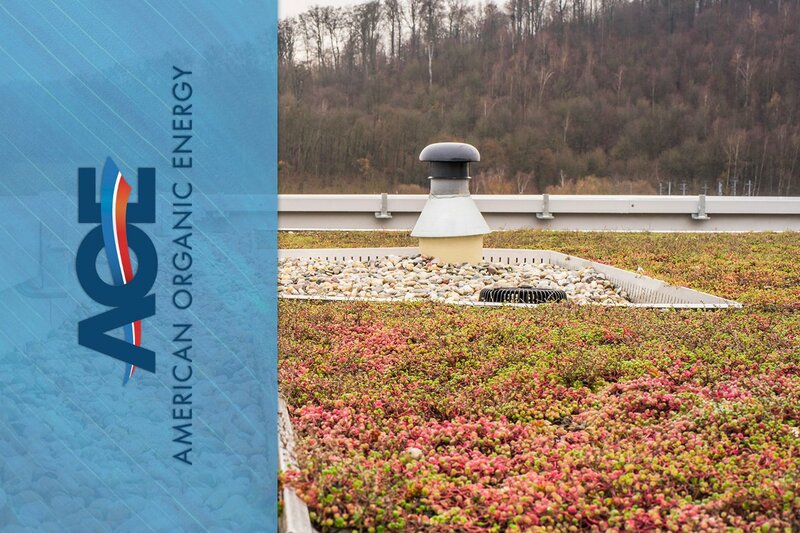 The Visionaire, located at 70 Little West Street in Battery Park City, was constructed in 2008 and boasts amenities..
Green roofs are renowned for their sustainability and eco-friendly benefits, but require a certain degree of maintenance..